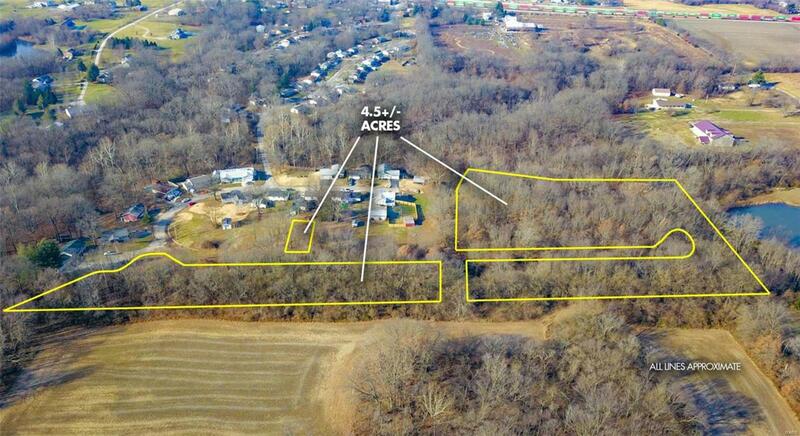 Bordering large secluded acreage, this 4.5+/- Acre property with numerous possibilities is ready for developing. Build one or multiple homes on this level to gently rolling, wooded parcel. Private location with 21 plotted Lots.